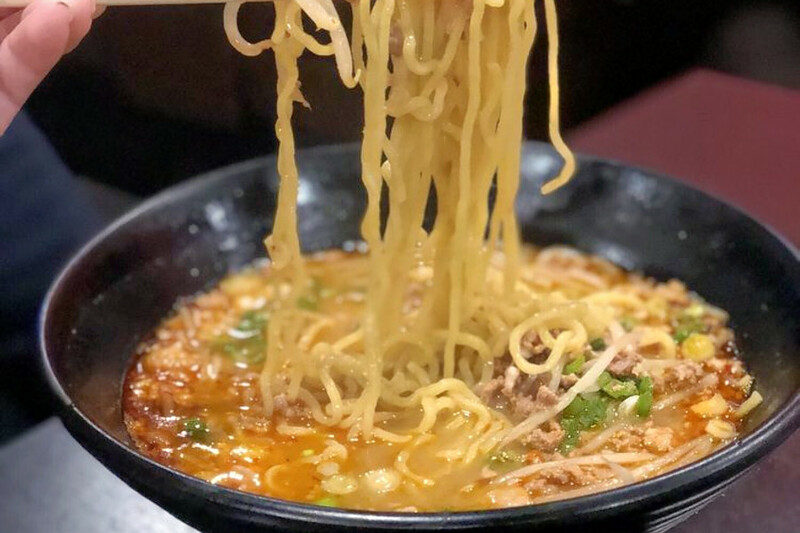 Hoodline crunched the numbers to find the top noodle outlets in Stockton, using both Yelp data and our own secret sauce to produce a ranked list of where to venture next time you’re on the hunt. Topping the list is Saigon Bowl Noodle House, located at 631 N. Center St. in Midtown West. 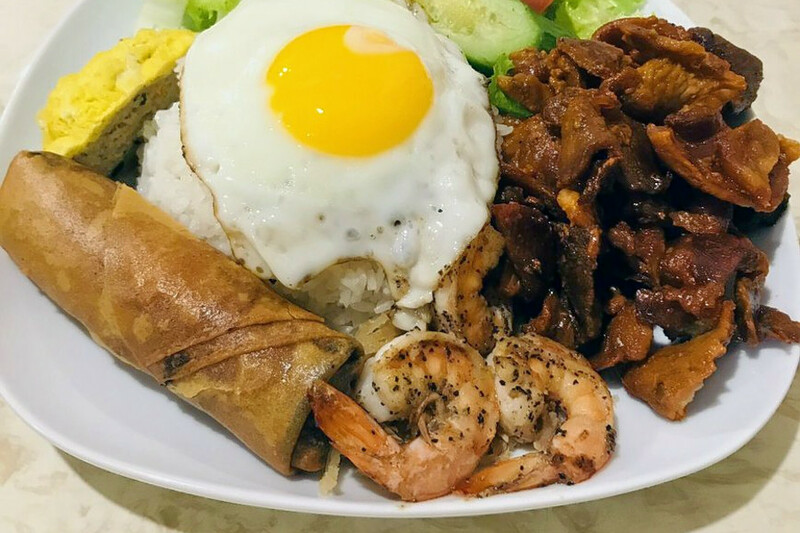 This Vietnamese spot is the highest rated noodle spot in Stockton, boasting four stars out of 147 reviews on Yelp. Next up is Midtown West’s Noodle 9, situated at 1439 N. El Dorado St., Suite A. 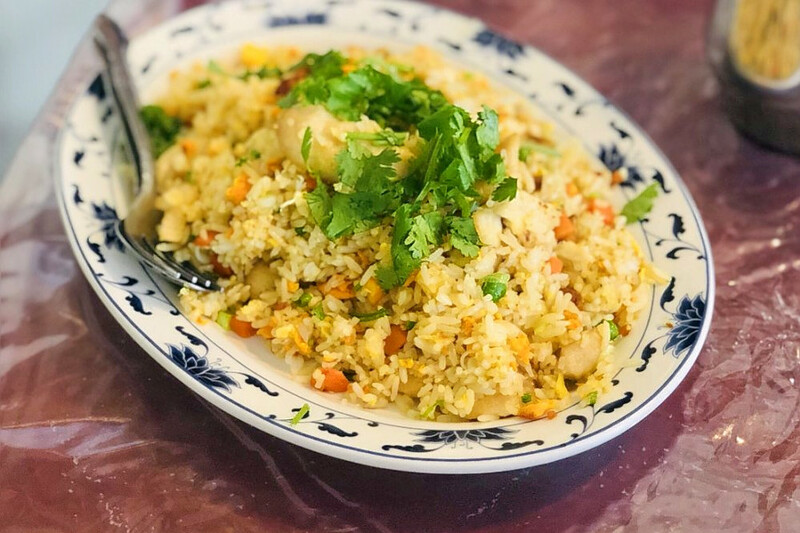 With four stars out of 125 reviews on Yelp, the Vietnamese and Chinese place has proven to be a local favorite. Yujin Ramen and Noodle Bar, located at 3202 Pacific Ave., is another top choice. Yelpers give the spot, which serves up ramen and noodles, four stars out of 103 reviews. 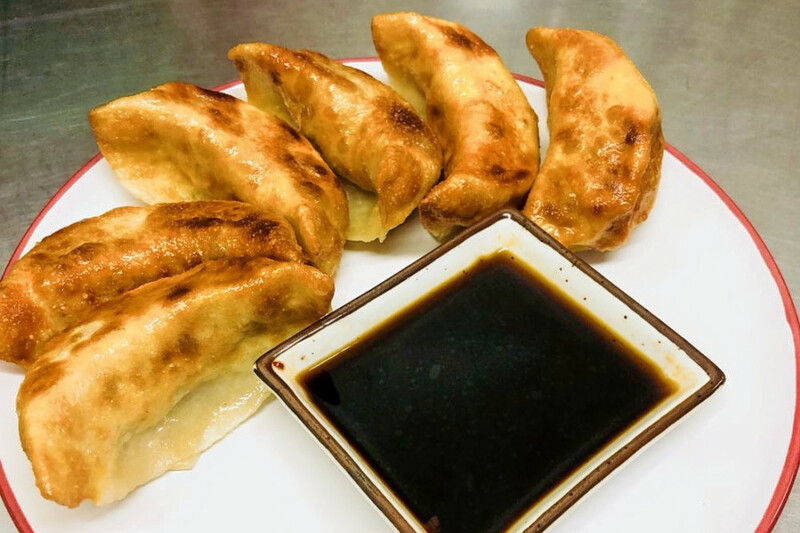 New Yen Ching Restaurant, a Chinese restaurant that offers noodles and more, is another go-to, with four stars out of 94 Yelp reviews. Head over to 6511 Pacific Ave. to try it for yourself.